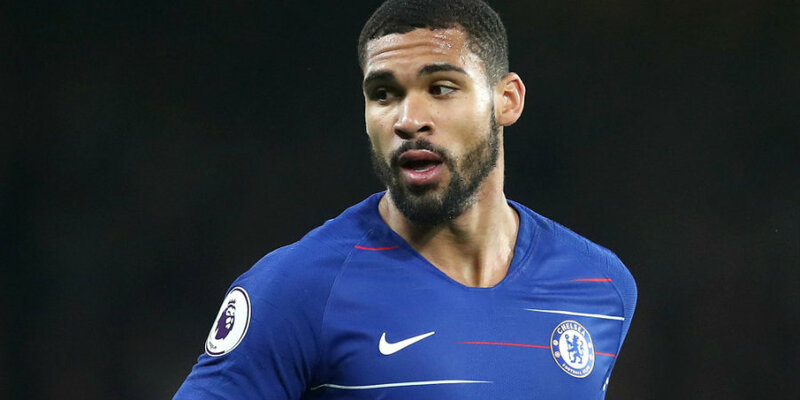 Maurizio Sarri says Ruben Loftus-Cheek’s fitness will be assessed following the midfielder’s return to action. Loftus-Cheek, who has been plagued by back trouble this season, starred in Wednesday evening’s 3-0 win over Brighton at Stamford Bridge. Given a starting place along with Callum Hudson-Odoi, Loftus-Cheek capped Chelsea’s win by scoring their third goal. He then went off with a slight hamstring problem and was given a standing ovation by the home crowd. Head coach Sarri is unworried by that minor injury and is more concerned about ensuring there is no recurrence of Loftus-Cheek’s back problems. Sarri explained: “After 75 minutes he had a little problem with his hamstring – nothing serious, only cramp I think. Sarri praised Loftus-Cheek and Hudson-Odoi as well as Andreas Christensen and Chelsea fans after Wednesday’s win. The victory took the Blues up to fifth in the Premier League table.